It was always the aim of technology to free humans from hectic, hackneyed, daily manual chores that drain down the time, energy and scope to think bigger. Running a household is never simple, but with technology it has crossed many milestones. Now things have become much more easier than before if you can spend a few bucks. With the help of technology, it has now become only a matter of careful management and monitoring of the household, as the bigger tasks can be allotted to the gadgets waiting just for your instructions. Neato Botvac Connected Robot Vacuum cleaner claims to be one such gadget you can rely upon. 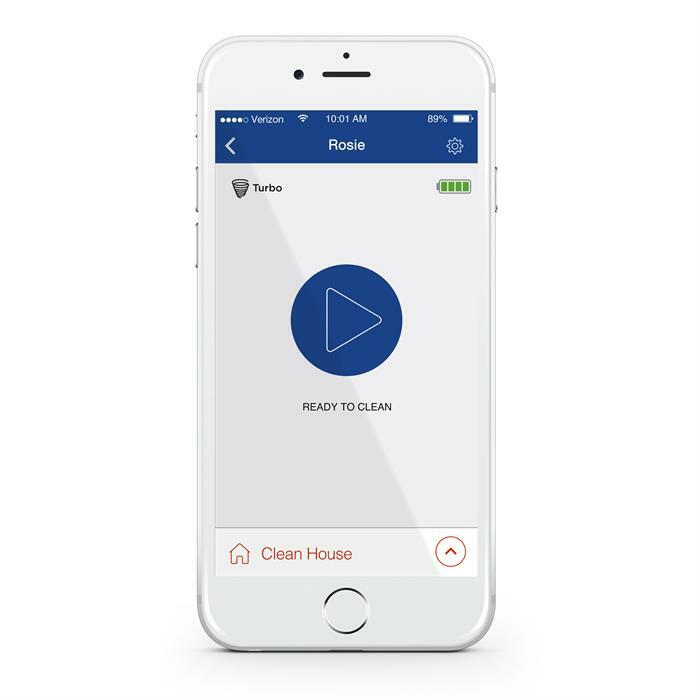 You can simply Pair the Neato Botvac Connected Robot Vacuum cleaner with its app on your Android or iOS device, and then it starts working according to your instructions. You can schedule its working period, and can even steer it directly from your phone. The vacuum is quite similar to that of the earlier Botvac models, with only a few more changes in the colors. It is a D-shaped cleaner that comes with few brushrolls and a set of accessories that help it clean your floor better than its previous versions. The Botvac cleaner roams around the perimeter of the room, along the walls and it is equipped with a side-sweeping brush to work on the edges of the wall. It's laser-assisted navigation capabilities makes it sweep back and forth across the room, dodging the furniture whenever they come into its way. Once the work is over, it'll itself return to its docking station for a recharge automatically. Neato picks up all possible debris if it by any chance misses out on its first attempt. This might take a little longer than usual time for the cleaning, but for a perfect functioning, that time can be given to it as a retreat for saving us from that hectic work. Right? Apart from its regular full-powered "Turbo" mode, there is now a power-saving "Eco" mode added to it. It won't drain out the battery like before, but you have to forego only a little bit of suction power and nothing else. And now Neato works with lesser noise. The Neato app adds up a pleasant experience to the Botvac performance. This streamlined app is pretty impressive because of its smart look, it's neat and tidy get up, its ease-of-use and of course its responsiveness. With the activation of the Wi-Fi radio, the vacuum will start itself. It'll keep broadcasting through a signal that is connected to your smart phone. Isn't that really smart? To make your vacuum do more just log on to Neato's website and start off by giving it a name. After all a servant does need to be addressed. Then register its serial number, you can also save a photo of it as the proof of its purchase. That's always recommendable in case you need to avail the one-year warranty. This is also a thoughtful inclusion where you steer the Neato cleaner around your house just like a toy car. The controls would work well and listen to you. It comes to use when you need it to steer on a sticky area. After a good amount of cleaning tests the evaluation of robot vacuums are done. To do this different types of floors are selected for it containing as many kinds of debris could be arranged to test with, and finally it is with the different cleaning modes that will carry out the different tests. With all given combination Neato Botvac Connected just achieved a satisfactory nod from the judges. The Neato Botvac Connected performed well in the robot vacuum tests conducted. The new Neato app is quite well-designed with an ease-of-use, and the remote control functionality does make the last statement quite bold. Though a good enough gadget with a good record of functionality, a price tag of $700 makes Neato pretty expensive for many to afford. The manual cleaning mode doesn't really has much to boast about except for repeating its task on a particular spot. 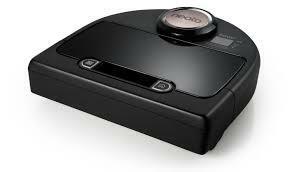 The Neato Botvac Connected though expensive actually costs lesser than its app-enabled rival, the iRobot Roomba 980. So, as a new release the cleaner has already cut short from its potential cost and is really doing a good job for the house owners. With its really responsive good looking app, it makes things more easy as one can control it through the phone sitting far away from the device. 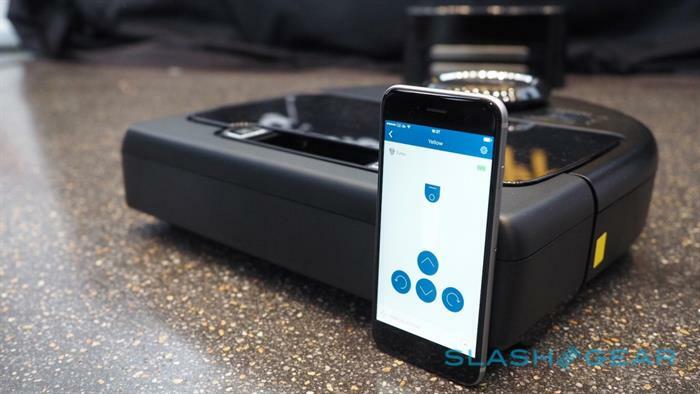 For $700, the Neato Botvac Connected offers unrivaled cleaning performance and the long overdue addition of remote controls via a well-designed app. It isn't just the best Neato yet -- it's the best robot vacuum to date, and the one I would buy if I were buying one today. It is going parallel by integrating the device with an existing smart-home platform almost like Apple HomeKit or Google's Nest. It does upgrade the lifestyle with a better way of running a household giving you more power and control while saving your time, energy and spirit. If you feels too apprehensive right at the moment to go for one, we can confidently wait for a few more days in hope of Neato Botvac resolving few issues including its affordability.